Shadow of the Tomb Raider will be revealed tomorrow. There’s now a countdown on the official franchise website, due to expire tomorrow at 6AM PDT. Code from the webpage also revealed that pre-order incentives will be confirmed on April 27th, while the game should be available on September 14th. This will be the ‘climatic finale’ to Lara Croft’s origin story. The code also mentions PC, PlayStation 4 and Xbox One; there shouldn’t be any timed exclusives unlike with Rise of the Tomb Raider. 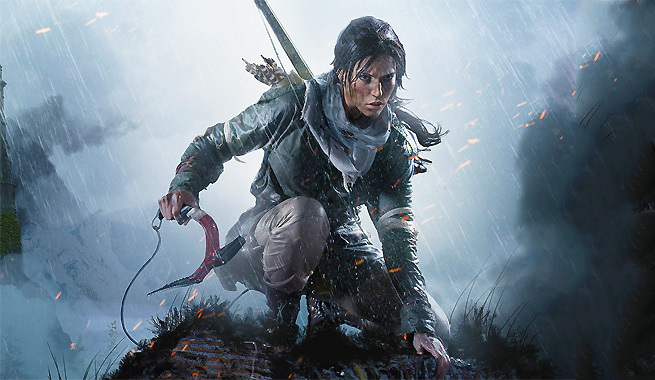 Stay tuned for more on Lara Croft’s upcoming adventure; meanwhile, we’ll get to see her in theaters with Alicia Vikander starring in the new movie due to launch this week.